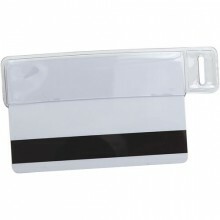 Use our vinyl half card holders to wear your mag stripe badge. 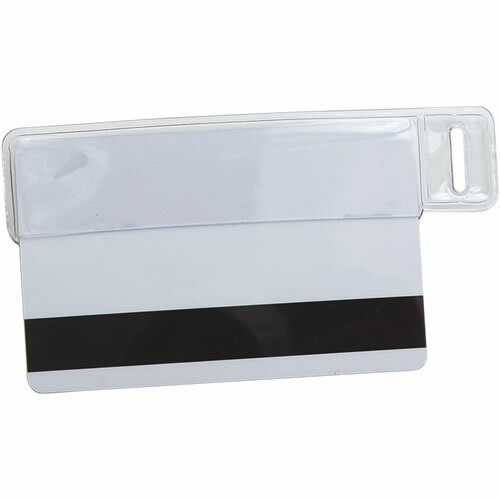 Swipe your badge without taking in out of it's holder. Vinyl Half Card Holders are priced per 100. Select from horizontal or vertical badge orientation.